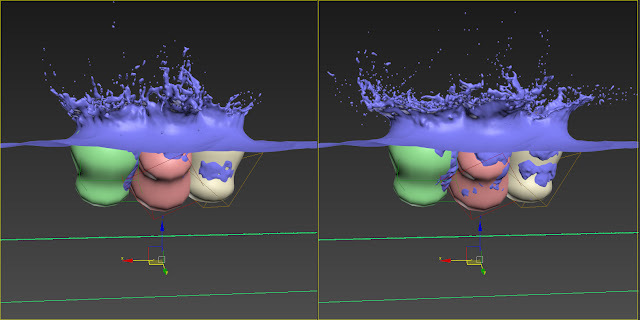 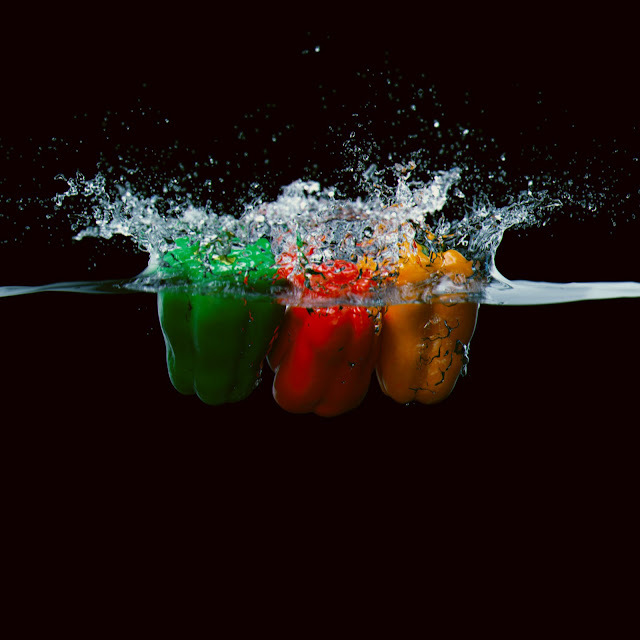 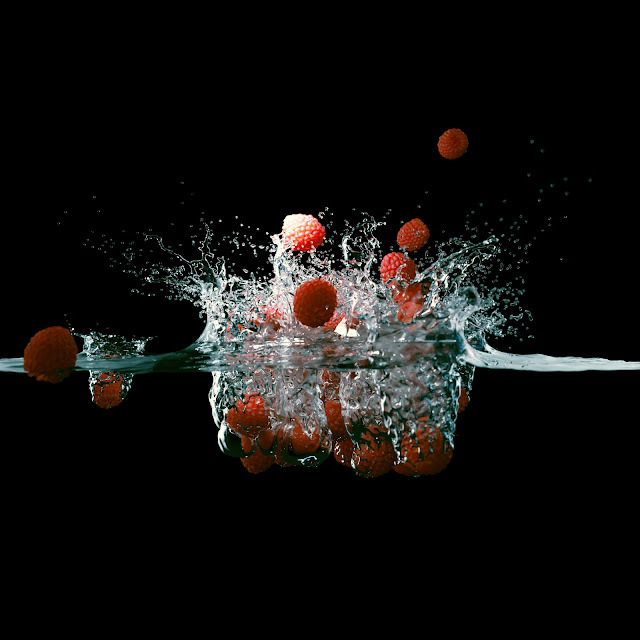 Ever wanted to create high-speed fruit splashes photography in 3dsMax? 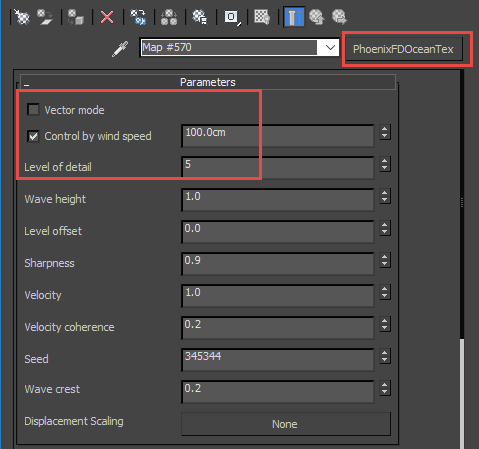 With Phoenix FD, it might be much easier than you thought. 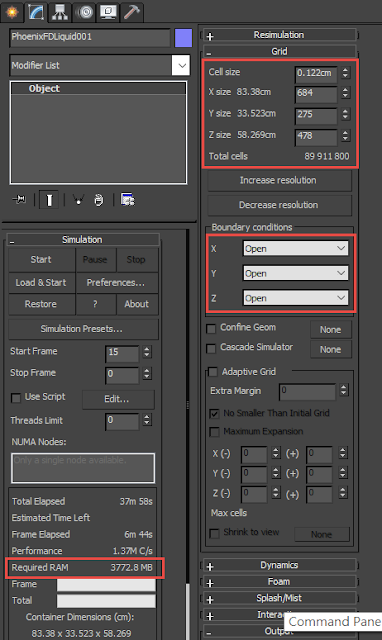 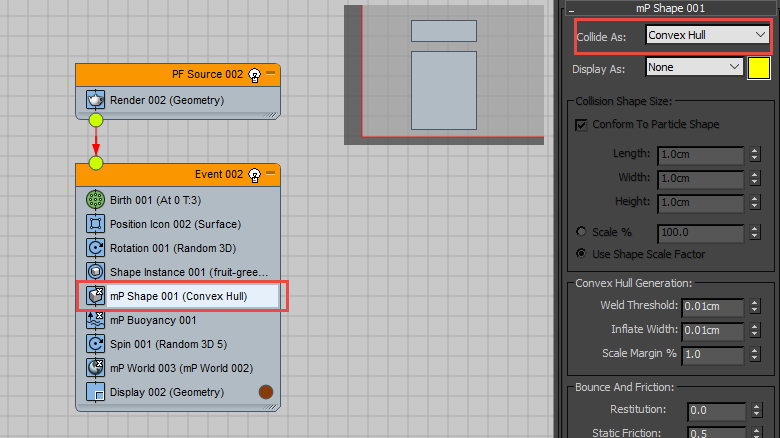 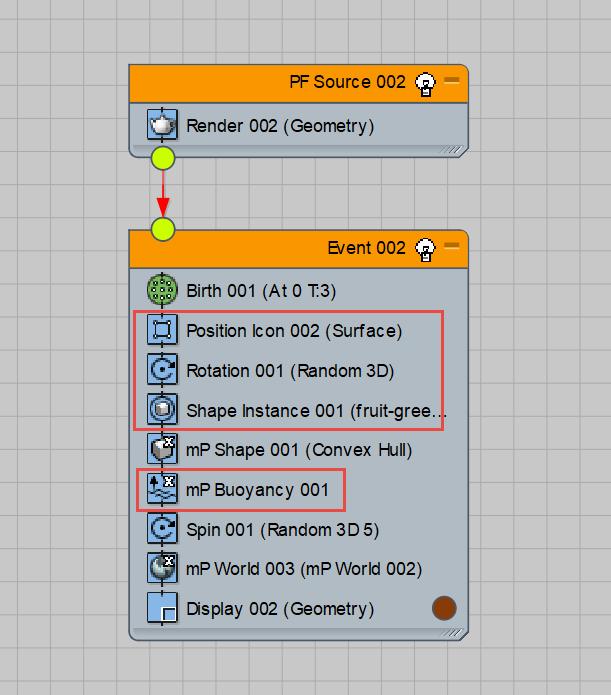 For the mP Shape operator, use "Convex Hull" for more accurate rigid body dynamics. 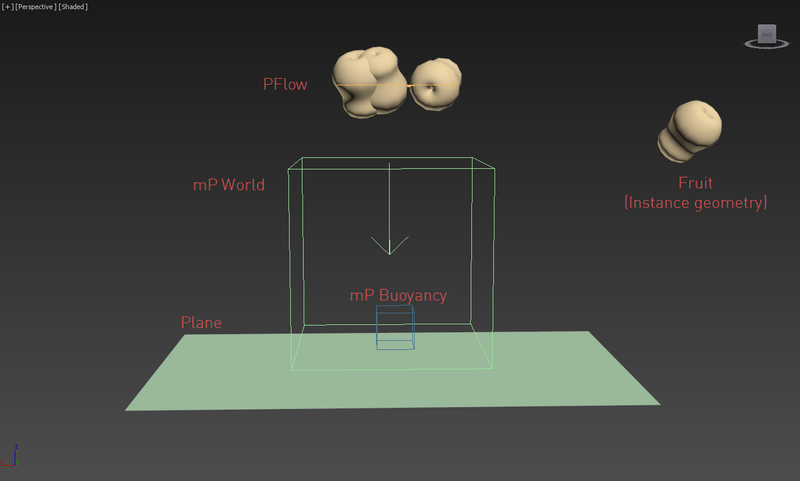 mP Buoyancy operator is handy, you could use it as your water plane, simulating your fruits floating on water surface. 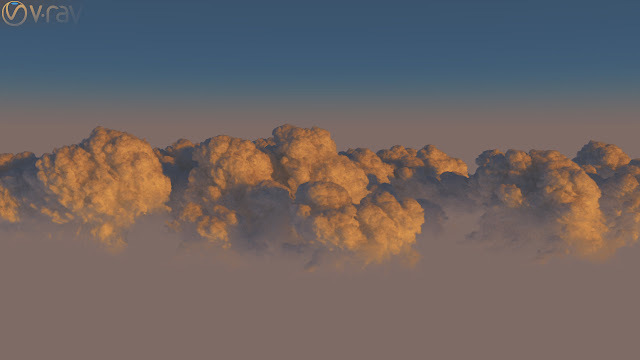 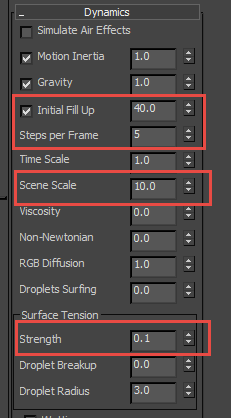 Pick up the Plane in your scene. 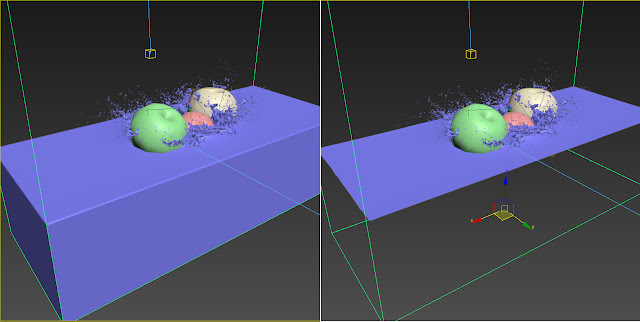 Uncheck Ground Collision Plane in the mP world operator, because we don't need a ground plane in this case. Play your PFlow, once you satisfy with the results use PFlowBaker maxscript to bake out your fruits as animated keyframed geometry. Now we are ready to sim our liquid with Phoenix FD. 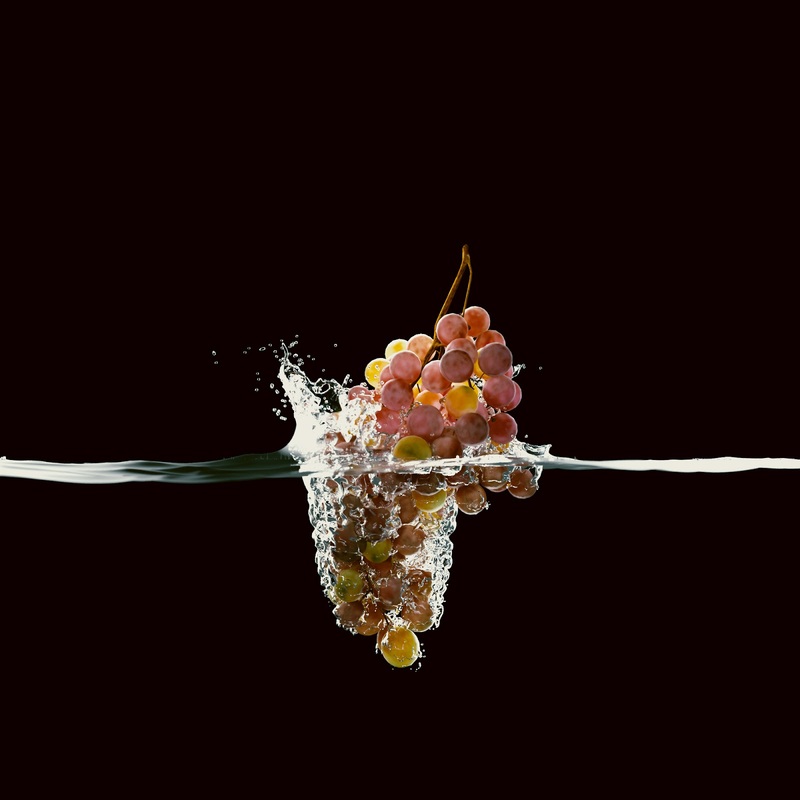 For more dramatic splashes, right click on each of your fruit geometry and set it's Phoenix FD properties / Motion Velocity Effect to a larger value. 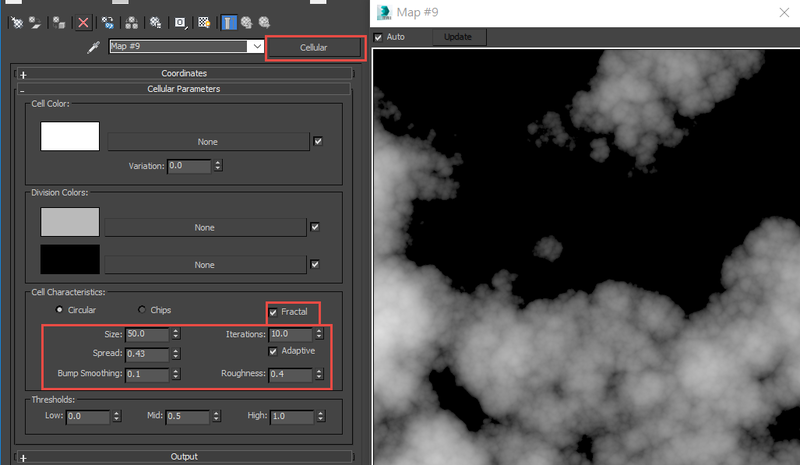 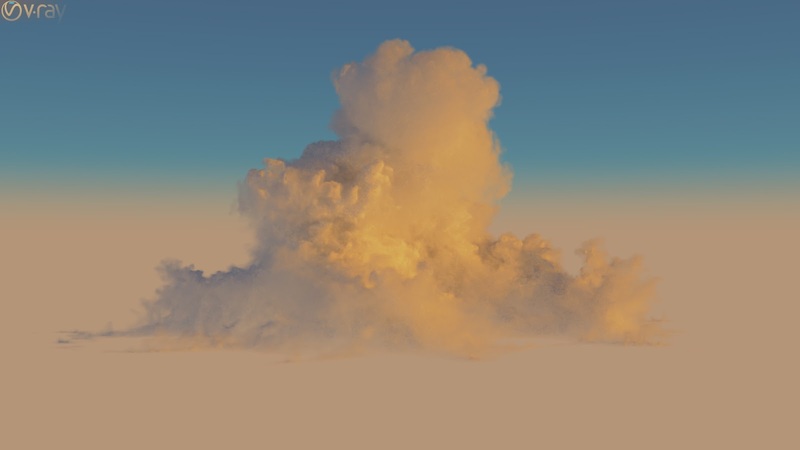 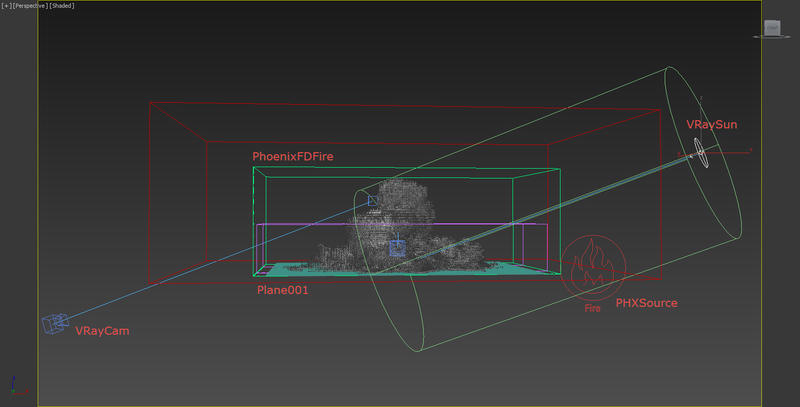 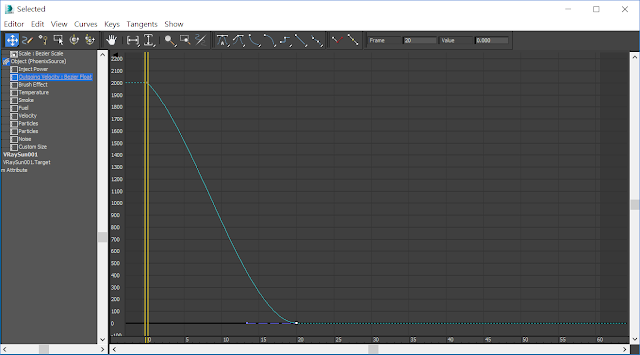 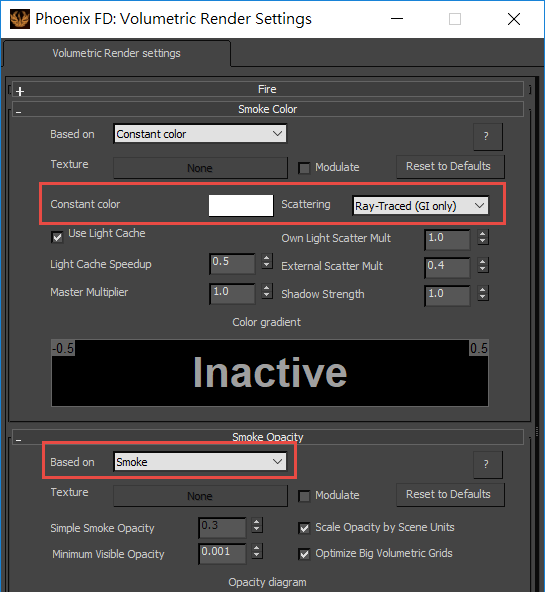 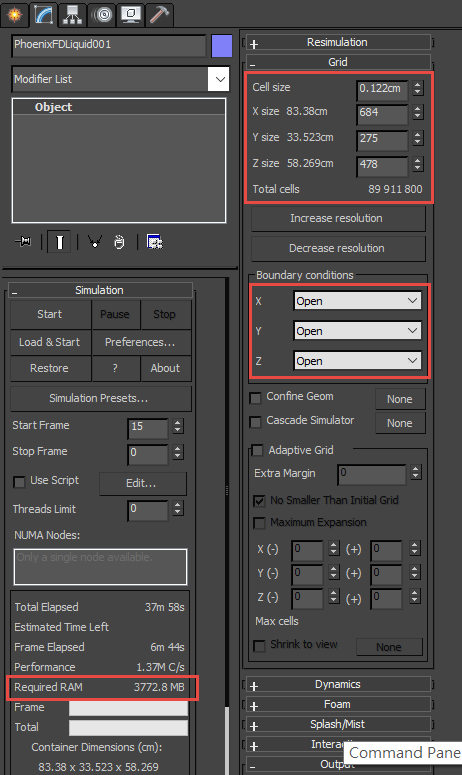 In the Phoenix FD / Rendering, use Cap Mesh mode instead of Mesh. 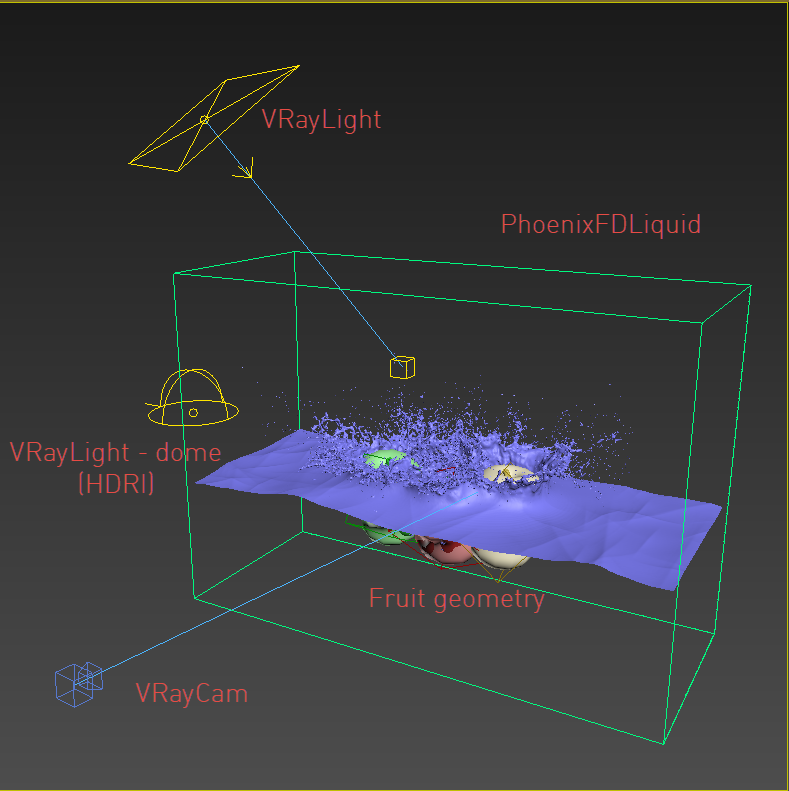 Cap Mesh is better for fruit splashes cause it doesn't generate unwanted reflection/refraction from the side of the liquid body. 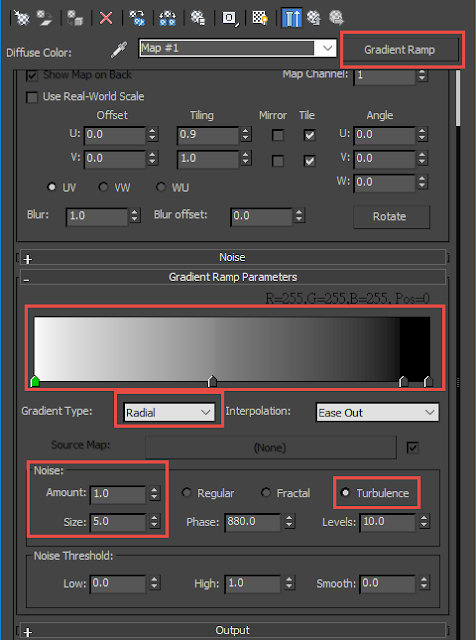 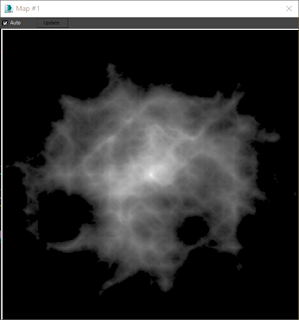 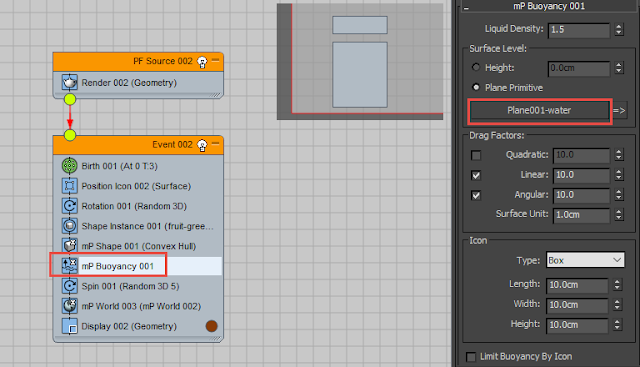 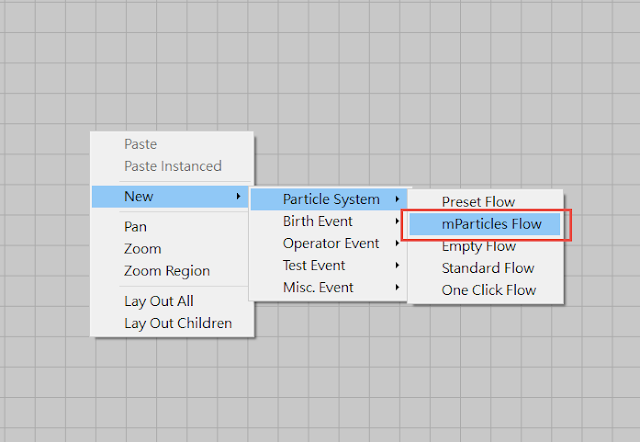 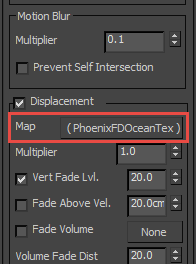 Finally, use PhoenixFDOceanTex to displace your water surface, give it a wavy looks.